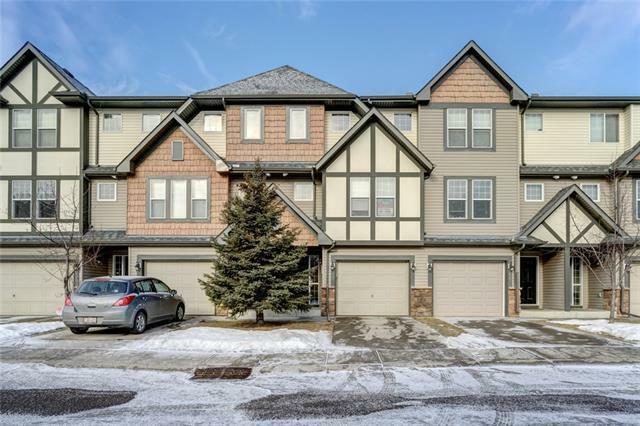 This fully developed walk out townhome is in a prime location with stunning views of the pond behind. Youll love the charm of living close to nature and wildlife, with all the conveniences of city living, perfect for a low maintenance lifestyle. This 4 level split home was designed for maximum usage of space, with plenty of room in the developed basement and upstairs loft for all your hobbies and needs. 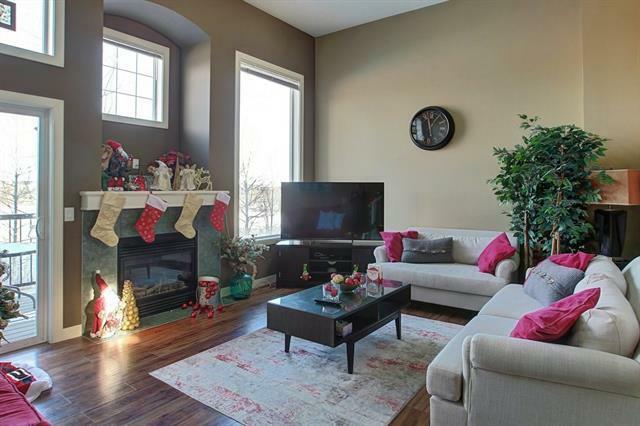 The main living space features a stunning fireplace, while huge windows and sliding glass doors to the balcony let in lots of light and show off the beautiful view of the pond. The kitchen and dining area are well laid out, with oak cabinetry and plenty of counter space with large island. 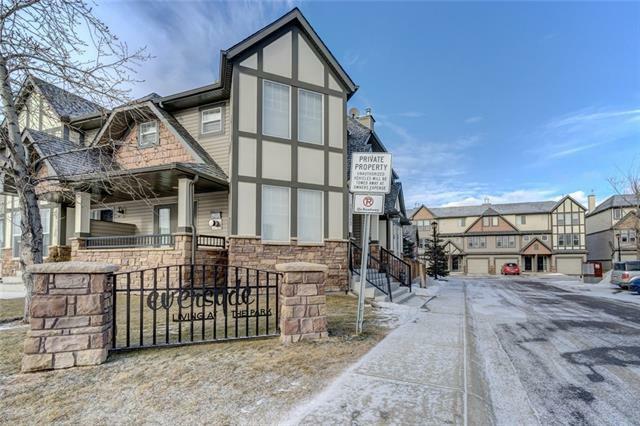 The top level hosts a generous sized master bedroom with 4 piece en suite and walk in closet, as well as an additional bedroom, 4 piece bathroom, and a beautiful loft space that would be perfect as a home office or hobby space. 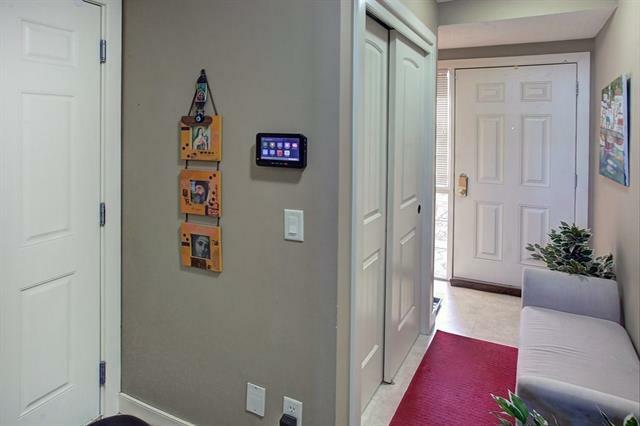 This home has many features that can only be truly displayed with a private showing.